Manufacturer of a wide range of products which include silver wood box, wooden packaging boxes, rubber wood box, domestic transport wooden box, junglewood box and wooden boxes for packaging industry. We offer Silver Wood Boxes which are frequently used to package products. We ensure that this Silver Wood Box conforms to all international expectations of packing. 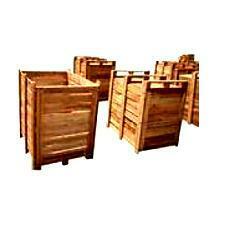 Our boxes are used in various industrial packaging services, shipping transports and ship freight. 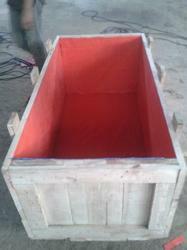 We offer Domestic Transport Wooden Box which are frequently used to package industrial products. 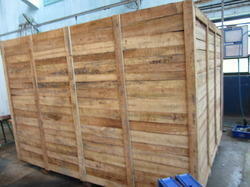 We ensure that this Domestic Transport Wooden Box confirms to all domestic expectations of packing. Our boxes are used in various industrial packaging services and to transport huge control panels. 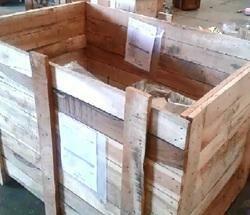 Our range of Junglewood Box is designed according to customer standards and is available at the best possible prices. 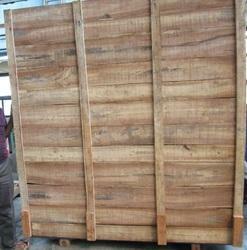 Junglewood Box are made of superior quality ply and undergo all our most stringent checks for quality. 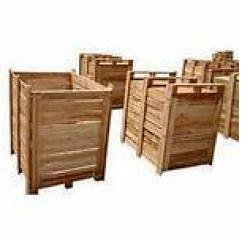 We specialize in the manufacture of a wide assortment of Junglewood box that are available in various sizes.